Can’t resist the allure of a good outdoor adventure? Experience a surge of adrenaline as you embark on your first hot air ballooning trip, soaring up to an excellent vantage point set high above the clouds, or when you dive deep into the cold waters of the boundless sea. If setting sight on the city’s captiving sites in the cool of the night floats your boat, why not hop on two wheels for an eye-opening cycling tour? If you are an avid white water rafter, a rafting adventure down Kelaniya Ganga – the best white water rafting in Sri Lanka – is a trip not to be missed. A white water rafting trip here usually lasts for about an hour and a half. 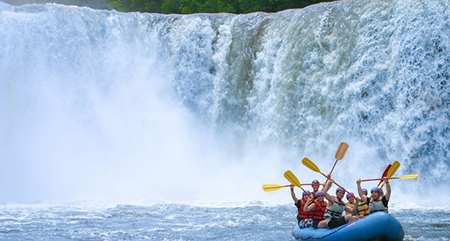 The trip starts off on an exhilarating note, where you’ll encounter a few class two and class three rapids. As you venture downstream, the river becomes tamer, offering a gentle ride that allows you to sit back and watch the stunning landscapes of Kitulgala. Experienced white water rafters seeking the thrill of an adrenaline rush may request for special arrangements to take a trip that offers more challenging class four and class five rapids. 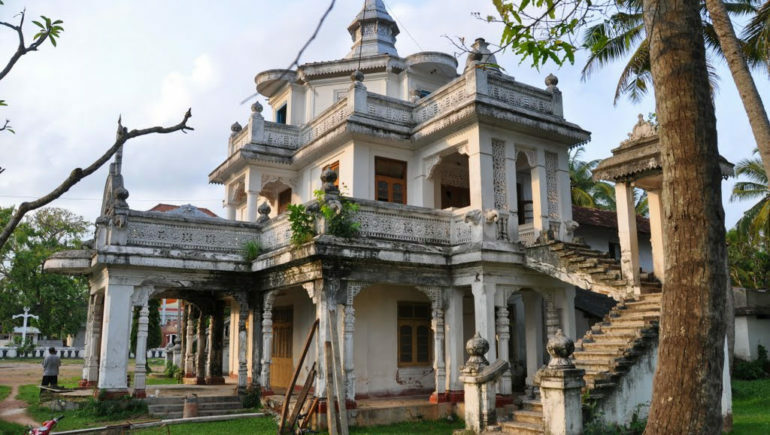 Hop on a bike, and discover the charms of Colombo on two wheels through a fascinating night cycling tour of the city. 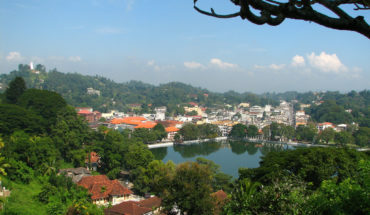 You won’t merely be setting your sights on some of the most captivating attractions with the city – under Ashan’s guidance, you’ll also gain deep insights and hear enthralling tales about the city as you ride past sites like the Old Colombo Clock Tower and Lighthouse, the prison cells of the last Kandyan King and the beautiful Floating Temple. You’ll be cycling along a pre-planned trail that blends in seamlessly with the city’s evening traffic. Special bike paths are available, traffic rules are well-enforced, and all participants are provided with the necessary bike and safety equipment to facilitate a safe and smooth ride. Emergency measures, such as a back-up vehicle and spare bicycles are also available throughout the trip. Gaze on as the land scenery slowly diminishes in size, as you drift off, slowly soaring to ride high above the clouds! If this is your idea of an adventure (definitely not the case for individuals with acrophobia! 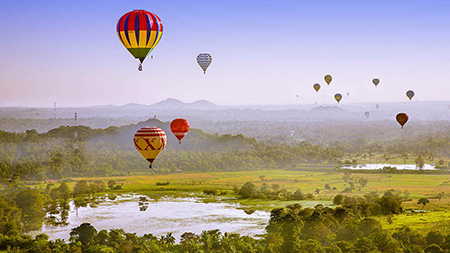 ), don’t miss out on a hot air balloon ride during your sojourn in Sri Lanka. 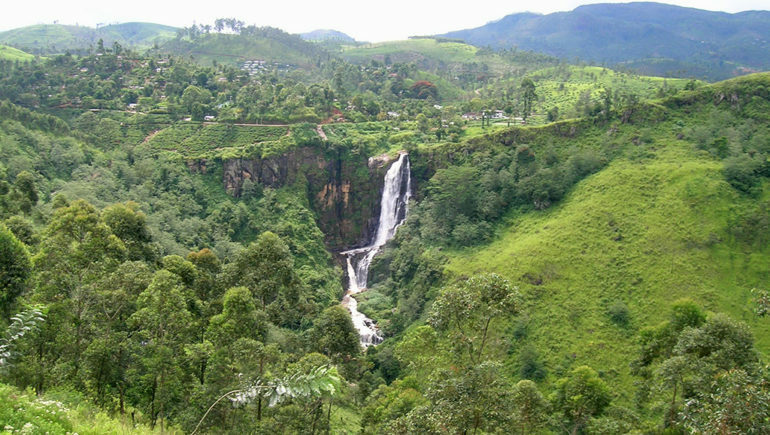 You’ll be placed in the best position to get a bird’s eye view over Sri Lanka’s picturesque landscape, enjoy sweeping vistas of dense tropical jungles, wildlife creatures and the island’s rugged coastlines. Culture buffs may sign up for a ride that centers around some of the country’s most famous Buddhist and cultural attractions. There’s no better way to enjoy Sri Lanka’s striking coastal scenery than through a sea plane tour. Sea planes – aircrafts that land and take off from bodies of water, such as reservoirs, lakes and lagoons – offer a time-efficient way for travellers to take in the magnificent sights of the island. 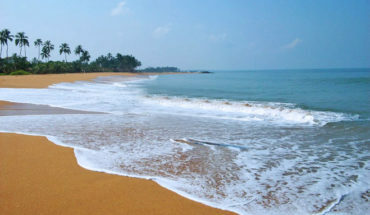 While a car ride from the Bandaranaike International Airport to the southern coasts of Dickwella takes a total travel time of about three hours, a sea plane tour between these two locations takes a mere forty minutes, making this a great transport option for holidaymakers tight on time. A variety of routes are available, bringing vacation makers from bustling Colombo to cultural Kandy or quirky Trincomalee, so ready yourselves for a mesmerising ride filled with breathtaking sights. 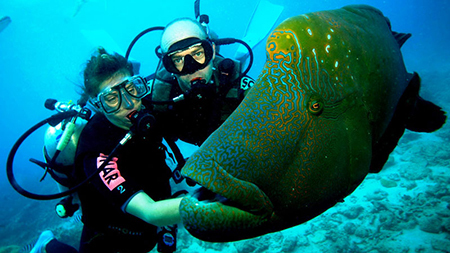 Discover a plethora of fascinating marine life when you embark on a deep sea diving trip! 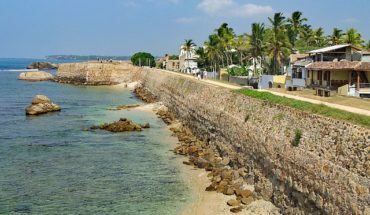 Sri Lanka’s boundless seas offer a magnitude of vibrant coral reefs, shoals of tropical fishes and a variety of intriguing ship wrecks. Take your pick from a selection of world-class diving sites, such as Hikkaduwa, Weligama, Kirinda and Bar Reef (Kalpitiya). Of course, you can’t miss out on the island’s best spot – the gorgeous underwater paradise of Pigeon Island, located off Nilaveli. A good number of diving schools can be found in popular dive sites such as Hikkaduwa, making it convenient for divers – ranging from novices to experts – to learn how to dive, take the PADI Divemaster course or go for advanced diving trips.